Our exclusive products for men are produced to the highest quality. All of the items are handmade with the utmost attention to detail and offer unparalleled comfort. The company maintains traditional craftsmanship standards and relies on the most experienced manufacturers. 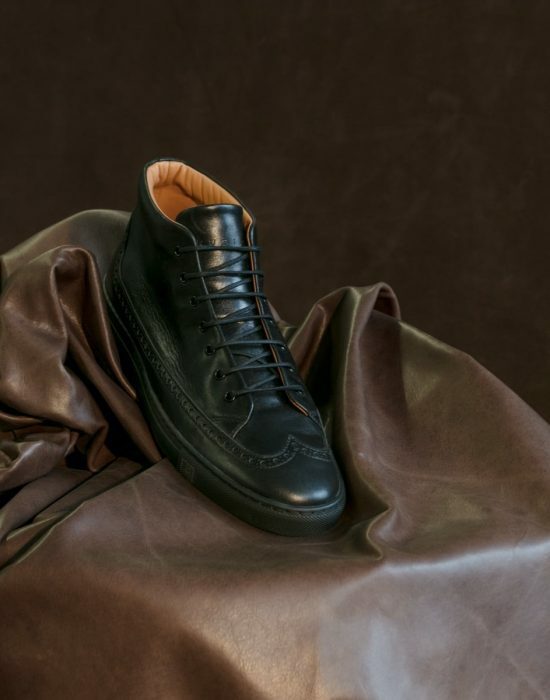 RUBIROSA uses leather exclusively from Europe for the production of its shoes and bags, which are partly vegetable tanned in Italy or Germany. Leather is a fascinating product and humans have always been accompanied, protected and kept warm by it. Leather is breathable despite the thick and almost impermeable skin, which means that it allows enough water vapour and air through whilst absorbing fat, just like human skin. 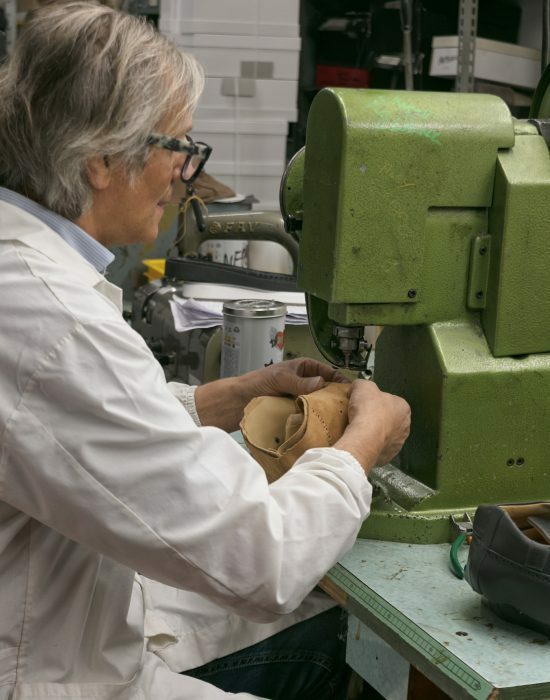 RUBIROSA shoes are handmade in one of the oldest shoemaking regions in Italy. 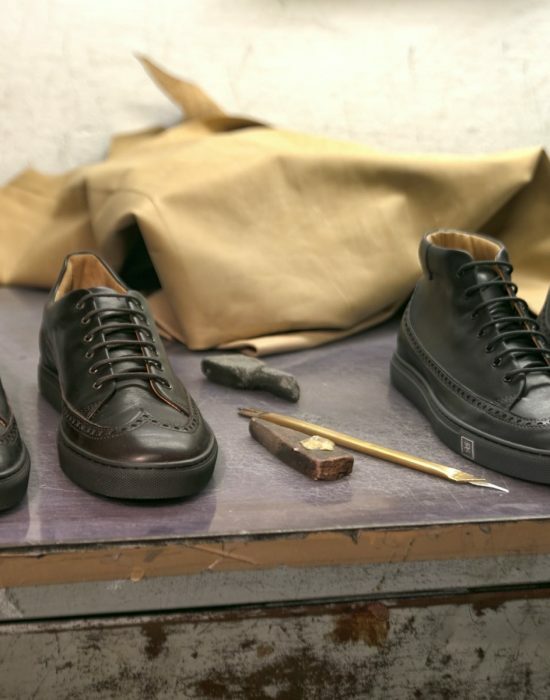 Shoes from the Riviera del Brenta have their origins in the Venetian ‘Calegheri‘ guild of shoemakers from the 13th century. The ‘Confraternita dei Calegheri‘ seal is a sign of the sector that has moved from Venice to the mainland, the Riviera del Brenta, where Calegheri’s art is still flourishing and thriving. All of RUBIROSA‘s partners worldwide can advise you on questions of care and repair. The material must be treated accordingly to avoid damage.